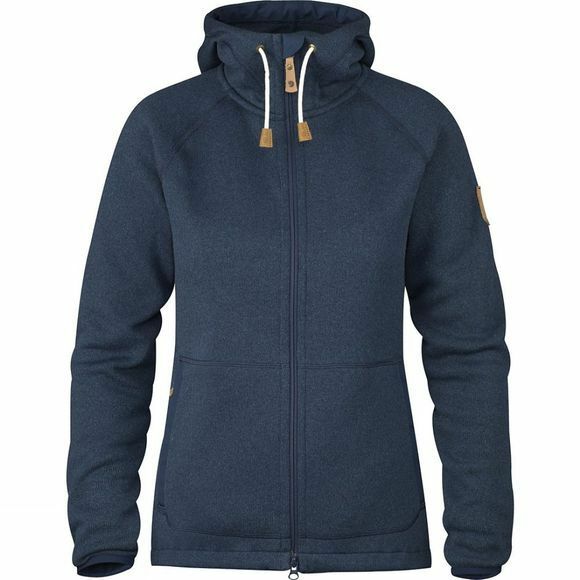 It has a fixed hood with a drawcord adjustment and the zip at the front has a protective flap in G-1000 original that protects the chin. The elbows, hem, pockets and inside of the edge of the hood also have G-1000 for extra durability. Two spacious pockets with zips. Elastic binding at the sleeve cuffs and drawcord adjustment at the hem.